New year, new style! 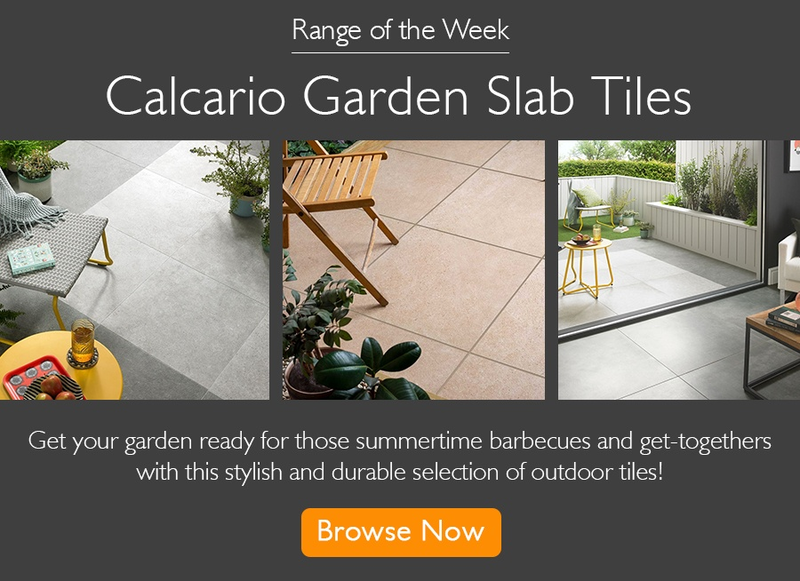 Bring your home to life this February with our brand new collection of Classico Tiles! Made from ceramic, this range contains 2 vintage patterned designs. They're perfect for transforming a wall or floor! Here at Walls and Floors, we're giving one lucky winner the chance to win £200's worth of Classico Tiles. You can choose from the 2 tiles in the range. The details on how to enter are below. Competition closes midnight Thursday 28th February 2019. Winner announced Friday 1st March 2019.